The New York Times is regarded as a place to find election polling updates and breaking scoops on the latest cabinet members to leave the Trump administration. 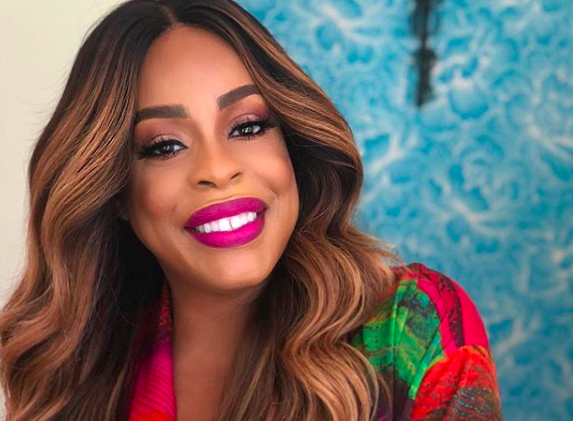 It definitely has not been the home for SNL-style satire skits and especially not with Niecy Nash. The publication of record loosened up a bit, producing a hilarious sketch aimed squarely at these 911-happy racists. In a bid to ward off any #fakenews attacks, they actually included a full list of 39 incidents including #BBQBecky and #CouponCarl. All summer and fall long, there have been reports of white people calling the police on black people at corner stores and public parks for no justifiable reason. The ad points out the fact that because of camera-equipped cell phones and social media, calling the police on black people isn’t what it used to be. “1-844-WYT-FEAR is revolutionizing the way racist white people cope with black people living near them,” Nash says in the vintage-style short.